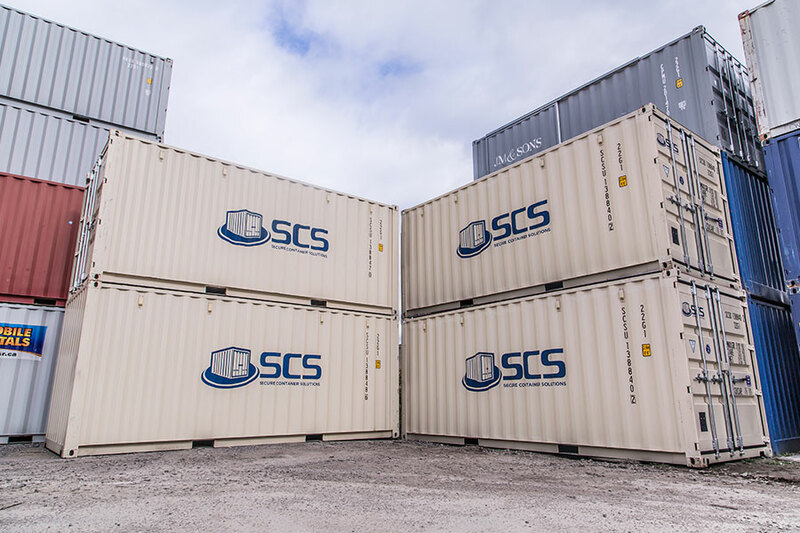 Secure Container Solutions offers high security shipping container storage solutions for both commercial and residential clients. 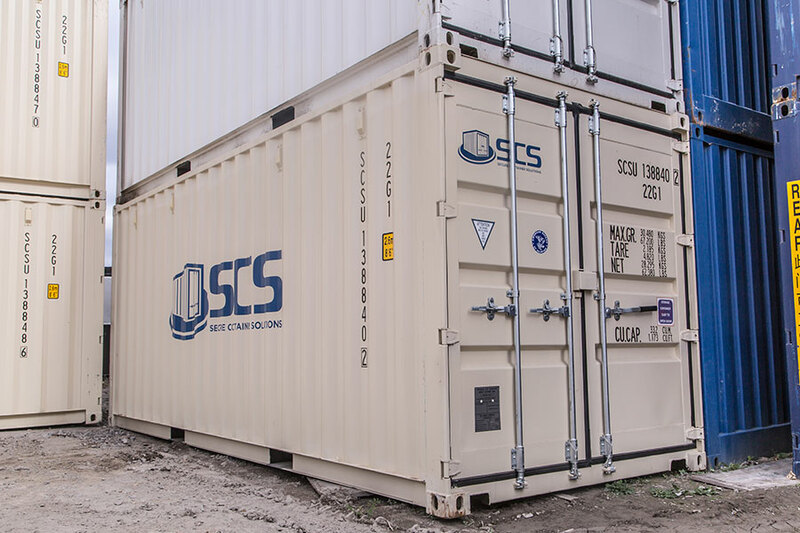 Our shipping container units are clean, painted, and well maintained – with a high security lockbox to protect your assets. 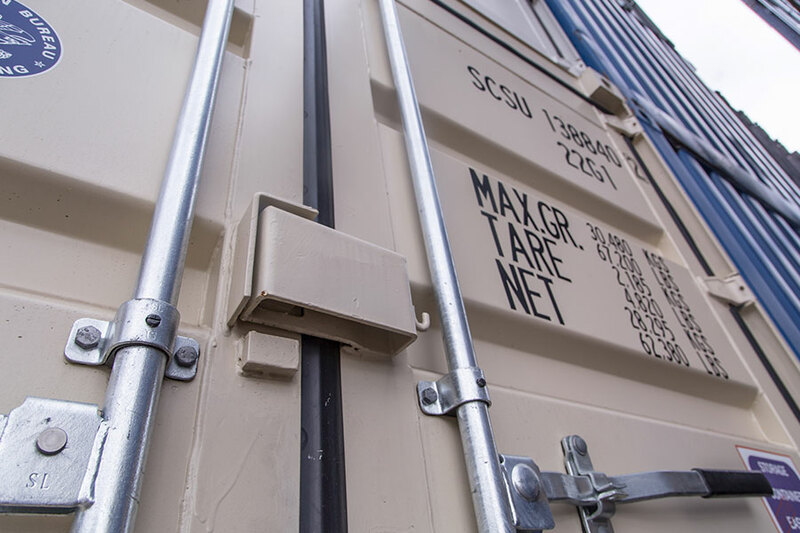 We deliver our secure shipping container units to the convenient location of your choice, where you can store it for the duration of your rental period. Hassle free delivery to your door – we come to you!